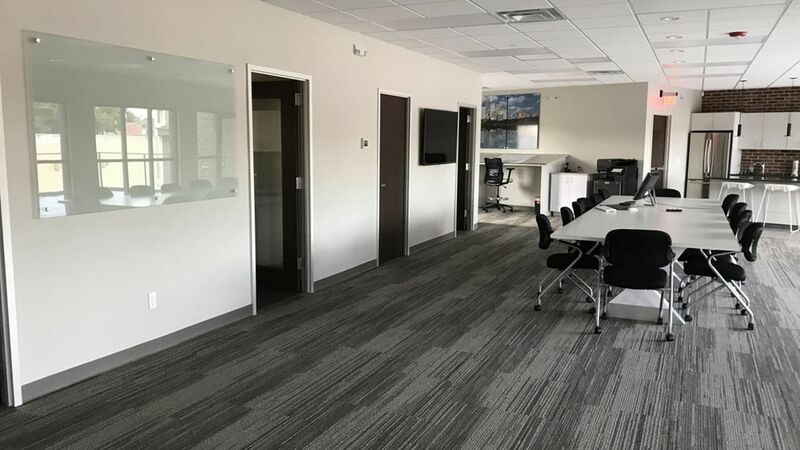 "We Clean Your Business So You Don't Have To"
With offices for janitorial services in Tulsa, Jiles Cleaning & Maintenance Services has provided superior cleaning services since 2012. Whether you are searching for a Tulsa commercial cleaning company to provide reliable, regular office cleanings, VCT floor stripping and waxing, window cleaning or all of the above, Jiles Cleaning & Maintenance Services is a name local businesses trust for quality cleaning. We specialize in Tulsa Office Cleaning, church cleaning and many other small to medium sized facilities. We'd love to tailor a cleaning schedule that best suits your facility's unique needs! If you need your church, office space, medical facility, school or other commercial space cleaned professionally and efficiently, call (918) 217-8444 for a free quote. Why Trust Jiles Cleaning to Clean Your Tulsa Business? Family owned and operated since 2012, our trustworthy team of Tulsa commercial cleaners have taken pride in being the one team that truly cares about your business. 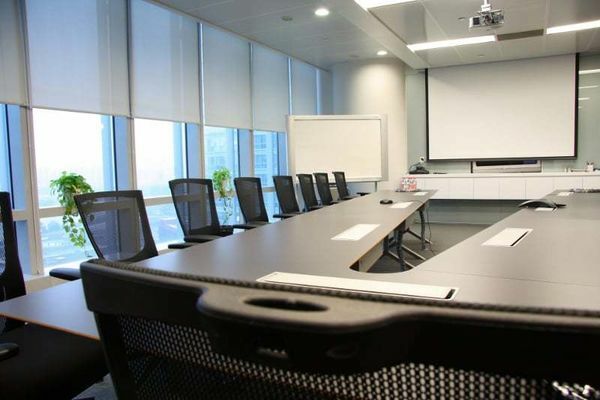 You deserve a cleaning company that will arrive to scheduled meetings and appointments on time and one that is accessible to you when you need them. Your employees and customers/visitors deserve to find your Tulsa business clean, fresh, and welcoming. With a 90% customer retention rate since 2012, Jiles Cleaning & Maintenance Services can be that Tulsa commercial cleaning business for you! "Cleaning companies can be a tough choice; honesty and integrity are hard to come by. Jiles Cleaning & Maintenance Services are truly a company that have both. I can leave them the keys to my business and the job gets done on-time, every time and I know I have nothing to worry about. Superior service. I highly recommend this to any person seeking janitorial services." Metro Tulsa Office Cleaning: From floor to ceiling, your office will be dusted, vacuumed and welcoming to customers, employees and guests. Extra cleanings for holidays and special events are not a problem. Metro Tulsa Floor Cleaning: Whether you are looking for a floor stripping and waxing program for your VCT floors want to begin a program for hard surface floor cleaning, Jiles Cleaning & Maintenance Services is well equipped to handle all of your floor cleaning needs. We can clean any type of flooring. Metro Tulsa Window Cleaning: Insides, outsides, screens and sills. Your commercial windows will sparkle when Jiles Cleaning & Maintenance Services handles your window cleaning in Creek County, Oklahoma. Metro Tulsa Carpet Cleaning: Spots and stains and odors disappear. Jiles Cleaning & Maintenance Services will leave the carpeting of commercial building fresh, clean and looking new again. Add years to your carpet investment with a regular commercial carpet cleaning maintenance program, and save money, too! Metro Tulsa Janitorial Services: Cleaning is done to your specifications and your schedule. Regular cleaning and maintenance programs include trash removal, paper product restocking, carpet cleaning and hard floor maintenance. Your building will be maintained in prime condition with Jiles Cleaning & Maintenance Services providing janitorial services.